Apple has stuck with its “S” nomenclature even after its anniversary iPhone and has consequently followed the iPhone X with the iPhone XS. As with previous “S” models, the iPhone XS is more a technical refinement of its predecessor than a fundamental departure. The iPhone XS should do everything better than its predecessor without reinventing itself. Read on for our iPhone XS review and to find out whether the device can match expectations. 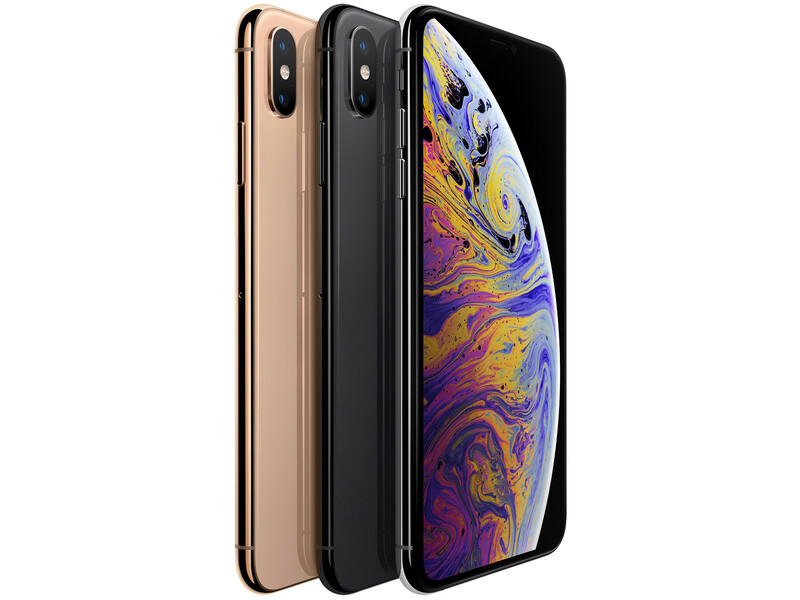 Model: The Apple iPhone XS is one of the latest iPhones released recently and is almost indistinguishable from an iPhone X. The S has always meant Speed in Apple's universe, and the iPhone XS is the bearer of the next generation Apple chip which is the A12 Bionic. It's the first (available) system-on-chip made by the high-tech 7 nm manufacturing process, offers a 15 % faster processor and 50 % faster graphics. But the highlight of the A12 is the second-gen NPU that can do 5 trillion operations per second, a massive improvement for the machine-learning scene. The iPhone XS is still a beautiful device. It’s elegantly minimal, made with high-quality materials that scream exquisite, and fits perfectly in a palm. It’s sleeker and more aesthetically pleasing than the competition thanks to how simple it looks. Available in black, white, and gold, it looks and feels more like a luxury product. The stainless steel frame feels nice to the touch, and it’s also stronger than the aluminium used on devices like the iPhone XR or iPhone 8 Plus. The iPhone XS is wrapped in glass, and no matter how durable Apple says it is, it’s still prone to shattering when dropped. It is recommended buying a case to protect the pricey investment. The phone is IP68 water resistant, which is an improvement, and it means it can stay submerged up to 2 meters for 30 minutes. The glass is purportedly more durable than ever, but it’s still a fingerprint magnet if a user chooses to forgo a case. The camera setup has a new 12 MP sensor for the primary camera with bigger pixels, while the 12 MP telephoto snapper is the same. The quad-LED dual-tone flash is in-between. Optical image stabilization is still available on both snappers. There is a new feature though - user can now capture stereo audio in their videos, which is something Apple should have enabled a long time ago. The 5.8-inch screen on the front is the same size as the iPhone X. Users are getting a much bigger screen, for a marginally larger body. It’s a perfect size, big enough to make watching movies and videos feel immersive, but not so big that it’s difficult to use one-handed. The display is colorful without looking oversaturated, and the OLED really helps make blacks look so deep. The screen has 2,436 x 1,125 screen resolution (458 pixels per inch), and it’s sharp. The battery life on the iPhone XS is similar to its predecessor. Apple made some impressive strides with its new A12 Bionic processor, making it more efficient than the A11 Bionic that came before it, as well as more powerful. Apple claims the XS will last “up to 30 minutes longer than iPhone X,” which seems reasonable enough. Users will never scramble for an outlet during normal use and enabling low-power mode when they were unable to recharge. As a conclusion, The iPhone XS is a modest upgrade over the iPhone X, but it’s still the perfectly-sized iPhone that delivers a stellar performance and an excellent camera. It is targeted at people who just want a good and powerful iPhone with the sleekest they will be able to buy this year.